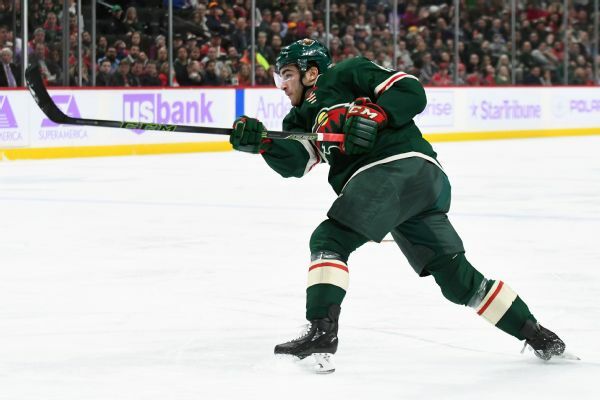 The Minnesota Wild, with captain Mikko Koivu day-to-day with a lower-body injury, have recalled Luke Kunin from the AHL. Wild rookie forward Luke Kunin will miss the rest of the season after undergoing surgery on his left ACL. Minnesota Wild rookie forward Luke Kunin is out for the rest of the season with a torn ACL in his left knee.